Everyone has that family that is impossible to buy for. Our Family iPad Mini Case is a great option! Upload your photo or design and we'll print it on the case! Everyone has that family that is impossible to buy for. 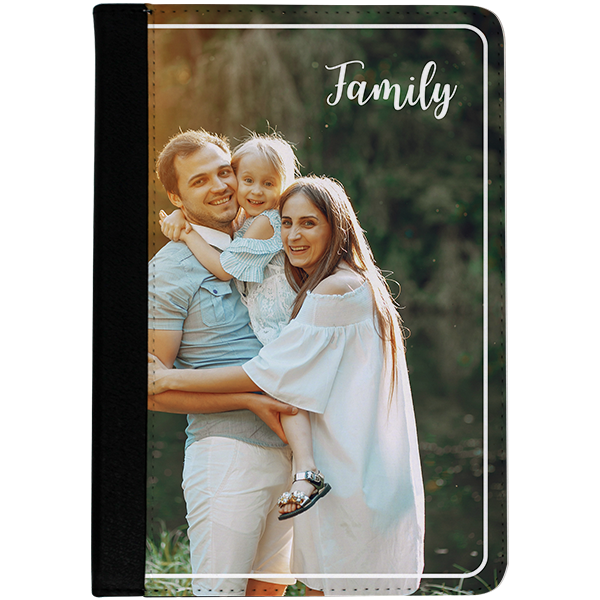 Our Family iPad Mini Case is a great option! Upload your photo or design and we'll print it on the case! Our case measures 5.75"x8" so it fits your iPad Mini securely. All our products are made in the USA. A monogram adds a touch of personalization.